The Dream Villa 2 bedrooms, 2.0 bathrooms, sleeps 4 + 1 Toddler or baby. 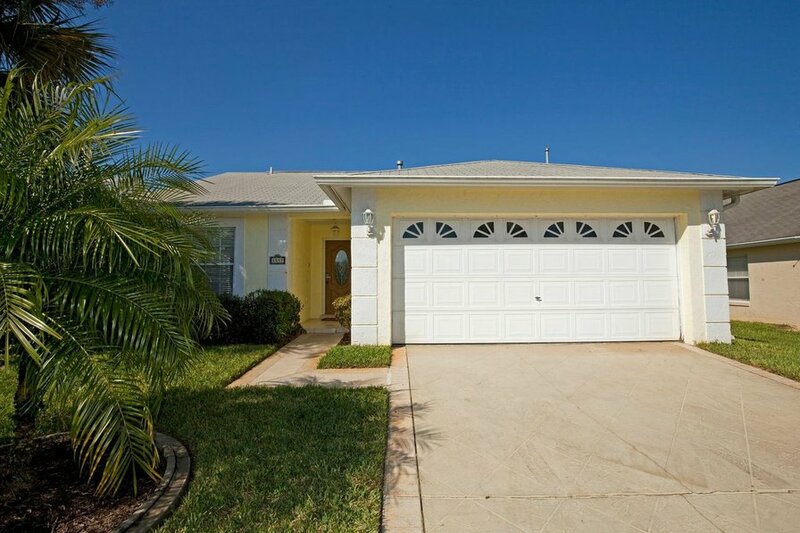 This beautiful luxuriously appointed 2 bedroom house (sleeping 4 adults plus a toddler and a crib for baby) is perfect for that "Magical" memorable, Florida vacation. Owned by Dial-A-Dream, a registered Charity in the UK (#1011637), all profits from the hiring of this ultra-luxury property will assist us in making "Dreams a Reality" for children that are suffering from life threatening illnesses. for further information on our important work. We can guarantee that you will not be disappointed by the property or area. Clients from both the USA and world wide keep returning. Please Check for availability now.